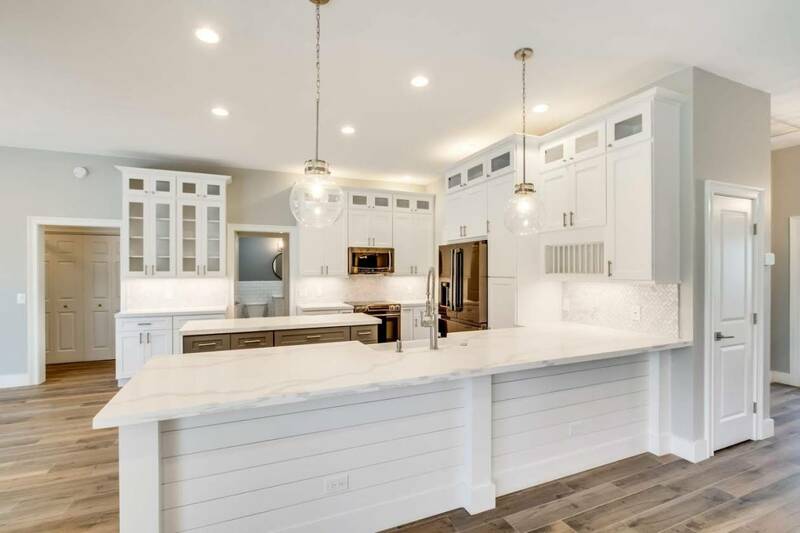 Stunning, completely remodeled equestrian estate on 5 acres. 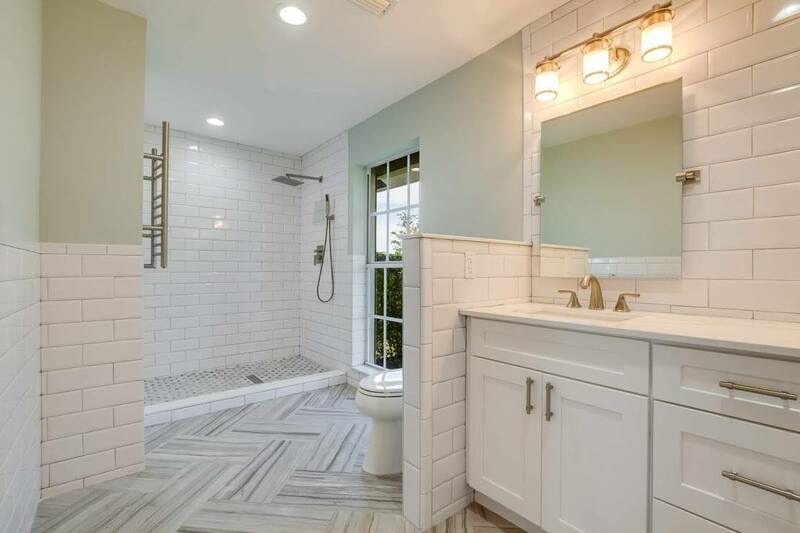 Open floor plan with high ceilings and tile floors through-out. Large patio and pool for outdoor entertainment. 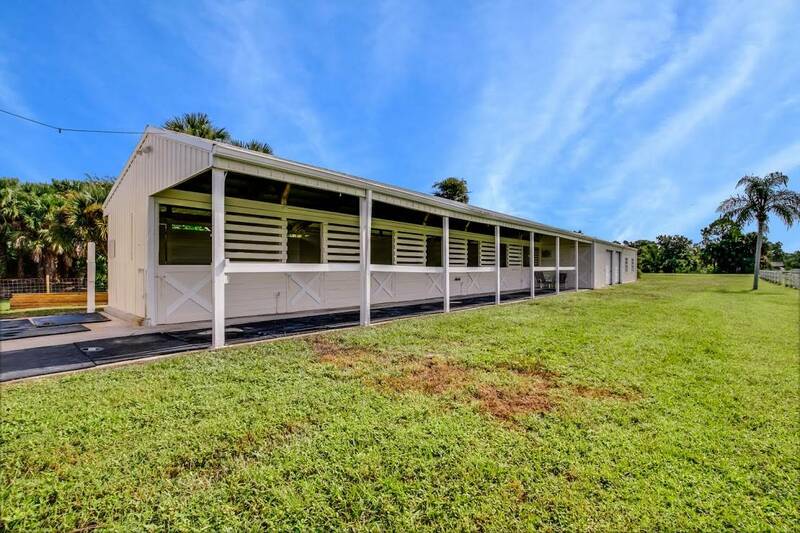 21 stalls, feed room, tack room and lots of storage, dressage arena with mirrors and updated grooms apartment. Property is completely fenced with automatic gates and has a separate driveway to the barn area. Located at the end of the cul-de-sac in the exclusive equestrian community of White Fences. Walking distance to the White Fences show grounds! 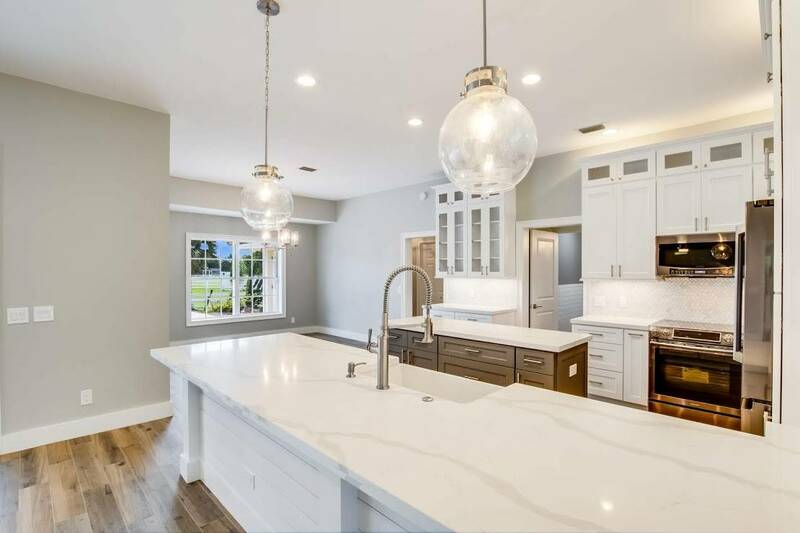 Open floor plan, high ceilings, everything is updated! Must see to appreciate each and every detail! 5 acres at the end of the cul de sac in exclusive equestrian community of White Fences. BRING YOUR FAMILY...BRING YOUR HORSES! 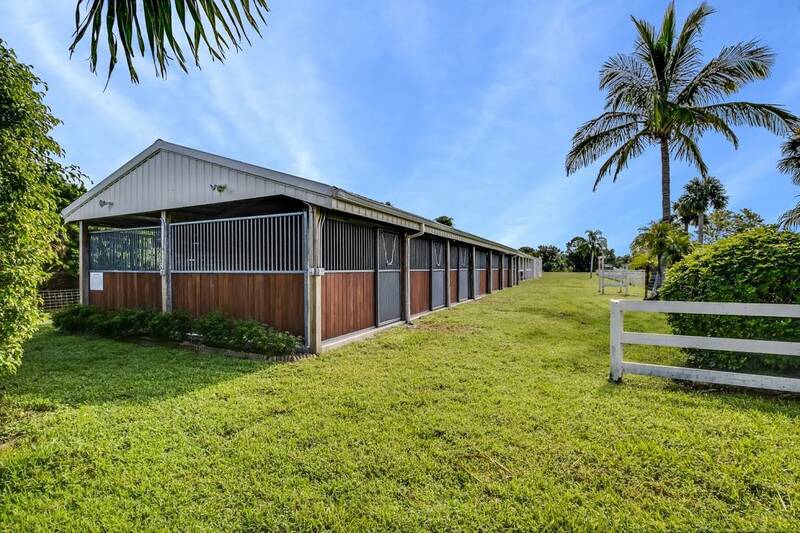 NAPLES-ONE OF A KIND HORSE PROPERTY! !! WOW !! 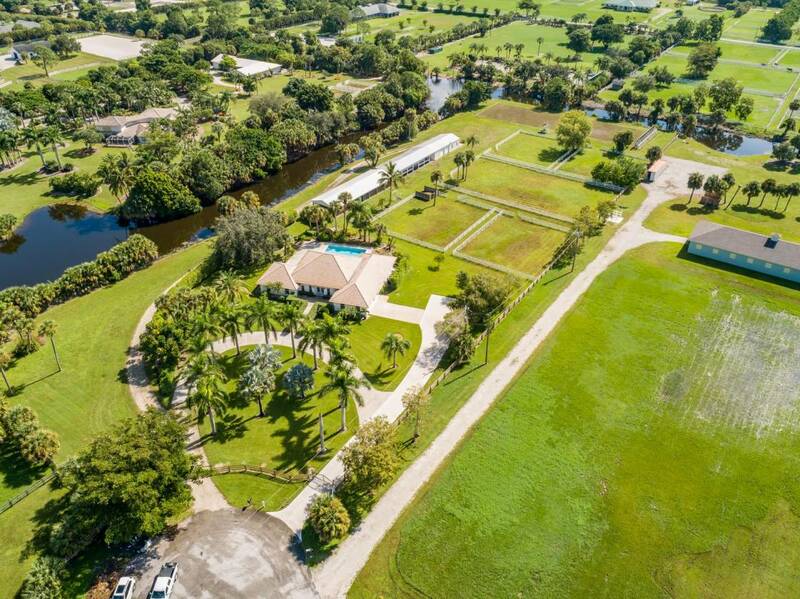 HORSE FARM IN LAKE WORTH, FLORIDA!! 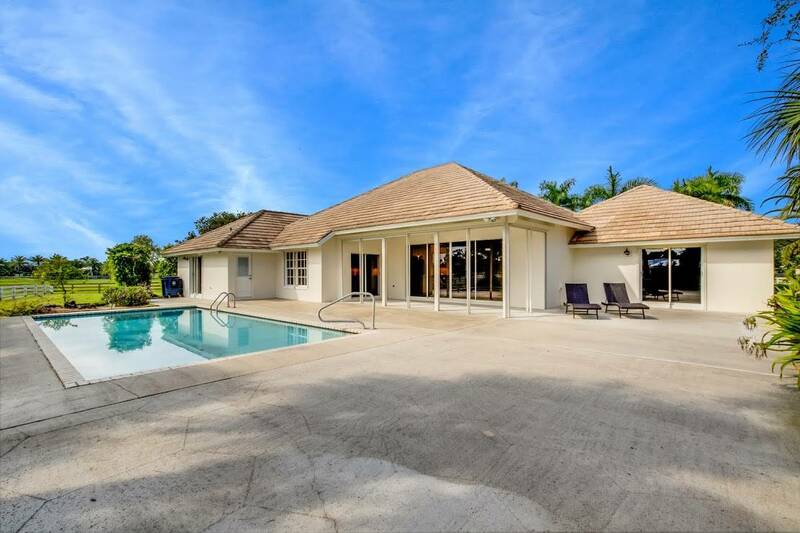 3 BED+DEN HOME ON 5 ACRE LOT WITH A 2/1 GUEST HOUSE FOR SALE IN NAPLES! MUST SEE HORSE ESTATE WITH A POOL HOME!